In 2013, Microsoft’s acquisition of Nokia’s phone business signalled the end of the Finnish firm’s reign as market leader. After years dominating the field, its audience quickly changed allegiance to new and exciting smartphone alternatives. At the time, it looked like the end for the company in the devices market. Alas, the company kept on, developing a variety of technologies from smart tablets to cameras. Last year, it established its Digital Health unit following its acquisition of French consumer electronics company Withings. Nokia subsequently appointed former CEO of Withings, Cédric Hutchings, as unit head. It signalled a rebirth for Nokia, re-entering a market it had been relatively absent from for almost two decades. Reports that the new lineup would debut this summer emerged earlier this year and this week the firm released news of its first digital health product portfolio. Marketed as the ‘most comprehensive line of connected consumer health products in the market’, there are devices aimed at prevention and management of chronic diseases, including trackers, scales and vital health devices. Key products include Nokia Body, a BMI Wi-Fi connected scale, and Nokia BPM+, a small blood pressure monitor. Alongside is a redesigned Nokia Health Mate app. The app aggregates all Nokia device data to provide a holistic view of a user’s health. 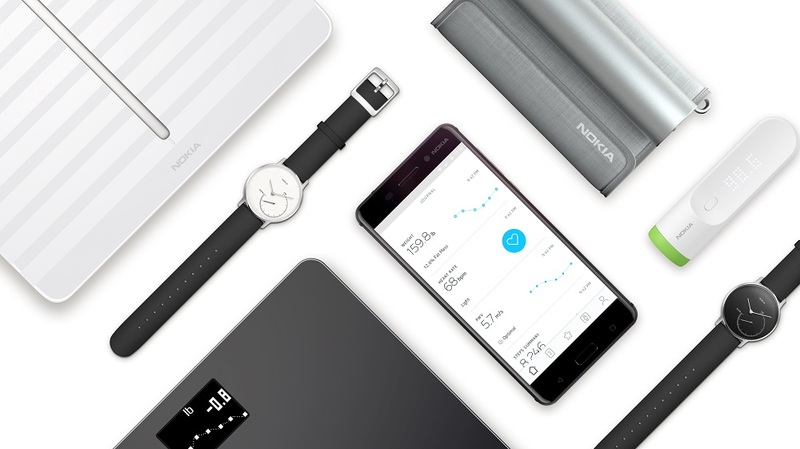 All of Nokia’s re-branded Withings devices send data to a single smart device app, the Nokia Health Mate. 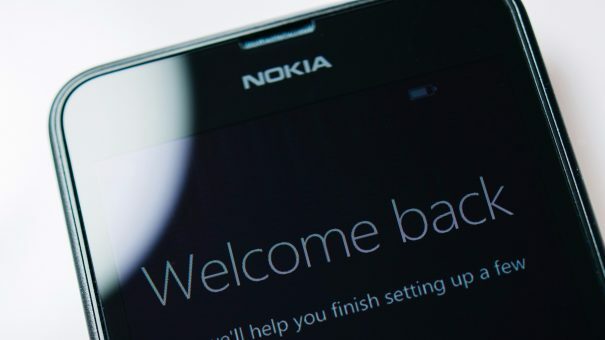 Nokia’s new devices look likely to be successful. Health has been a long-term focus for the company and over the years it has forged relationships with some of the world’s most renowned institutions such as the Mayo Clinic and Stanford MedX. However, it faces competition from several tech companies looking to enter the same space. Most notable of those is Apple, whose smartphones kicked its mobile phone business to the curb. Apple is reported to be working on a series of its own devices. These include a heart monitor armband and a potential blood glucose monitor. Intriguingly, though, the two parties recently reached a deal that will see Nokia’s devices sold in Apple stores while Apple will get Nokia network infrastructure products. Perhaps this time, Nokia is prepared for a potential iOS market takeover. After what has felt like a slight cooling-off period for IBM Watson in recent months, compared to its busy 2016, the firm has reached another deal to deploy its AI in China. IBM’s Watson for Genomics will be available to clinicians and researchers across the country through a partnership with Bahael Pharmaceutical Group. The deal comes at a time when the Chinese government is investing heavily in genomic technology. Last year, it launched a $9.2 billion precision medicine initiative to launch a genomics infrastructure nationwide. Teaming with Bahael helps IBM extend its influence in the region. In August, the company struck a deal with Hangzhou CognitiveCare to deploy IBM’s Watson for Oncology platform across 21 Chinese hospitals. 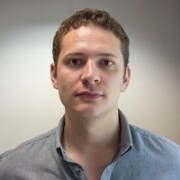 The same platform is also being deployed by Bahael through a partnership announced three months ago. So far, the deal has seen the software implemented in eight hospitals. IBM’s Watson for Clinical Trial Matching will be the centre of a new deal with Novartis after the system produced promising feasibility results. As reported by CNBC last week, Apple is looking to evolve its iPhone into a ‘one-stop shop‘ for health. The idea is to make the iPhone capable of housing everything to do with a person’s health, including electronic health records, lab results and prescription information. A secretive group within Apple’s health team is responsible for pushing this project along, contacting smaller companies to see how their expertise could help. One of those smaller companies is reported to be Health Gorilla – a small Californian company whose core technology helps patients manage their health records through their phone. The talks specifically concern the ability to add diagnostic data to the iPhone by integrating with hospital and lab-testing companies. At the moment, Health Gorilla’s solution focuses on healthcare professionals, letting them place electronic orders to any facility listed among its network. The patient side of its technology aims to gather all data in one place within 10 minutes. Neither Apple nor Health Gorilla has commented on the reports.